Altas Venture, the company who set up my last coloring using Eva Professional Hair Color Series, also distributes theÂ ArtegoÂ range that comprises mostly natural botanical extracts to treat hair and scalp problems.Â Â They arranged for me to try their new Extracto Care Oily Hair products at Cyrenena, a hair salon located at Tampines which specializes in scalp treatment. In fact, I met two customers at the salon who were there for their hair loss treatments. One was a man who had developed a coin-sized bald patch and after diligently going for the treatments and using the products at home, had experienced new hair growth. It was pretty impressive because I actually saw new hair spouting out of the patch! The other was a lady, who signed on a package of seven sessions and she indicated that she was already quite happy with the progress after just two sessions. In fact, I didn’t think she needed any treatment because she has long thick mane to begin with! Well, if I ever think of going for any hair loss treatment, I’m definitely inclined to visit Cyrenena again. However, I’m currently more obsessed with my oily scalp and hence, decided to try that treatment instead. 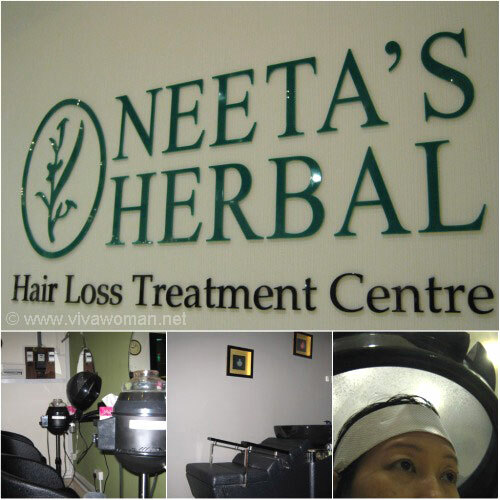 The entire oily hair treatment session took me about two hours beginning with a hair and scalp analysis. Even though it was a neighbourhood salon, the process was very systematic. See – they even put me in a white Artego kimono! But what was more interesting to me was how they dabbed the Extracto Care Oily Hair Shampoo which included Oregano herbs and mineral salt onto my scalp by sections, before massaging my head for 3 minutes. I was told this is done to allow better absorption of the product, which will in turn regulate the sebum production. This was then followed by a rinse and another thorough shampooing before the oily scalp serum was massaged on. The session ended with an application of sunscreen for the hair from the Extracto Care Protection series. The experience was very refreshing literally because of the Oregano herbs. My hair felt immediately lightened and I definitely didn’t need my dry shampoo to control my oily scalp for that day. However, the effects did not last until the next day. 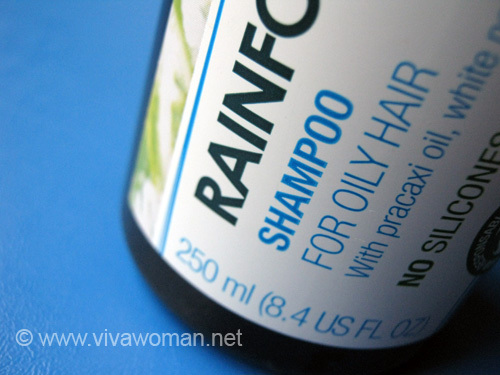 I was told that my oily scalp may come under control if I continue with a series of treatments and usage of the Extracto Care Oily Hair products but since I didn’t take that on, I can’t vouch for sure. But I did enjoy the treatment process and the after effects. I also like the fact that the products are mostly botanical. 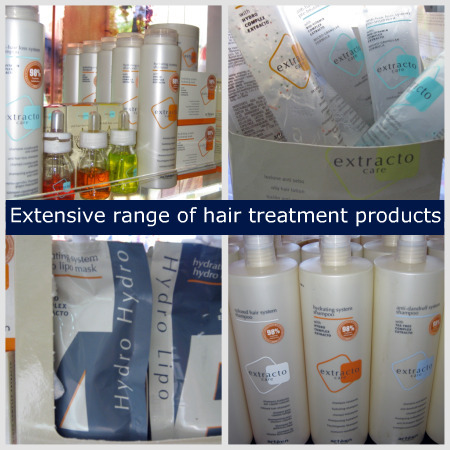 While I was at the salon, I saw that the Artego Hair & Scalp range are indeed quite extensive. The products are designed in Italy and are said to be popular in Europe. Those available here are under the Extracto Care series, which are formulated specially for Asian hair and scalp problems and made mostly with natural ingredients, special vitamin complexes plus essential oils. Actually, besides the oily hair products, I did try the Artego Extracto Care Hydration series while I was at Kelture Hair Salon @ Paragon. They had used the Hydrating System Hydro Lipo Mask, which included the Hydrating Treatment A&B with hydro complex extraco plus ingredients like aloe vera and honey to provide moisture to my hair after the coloring. 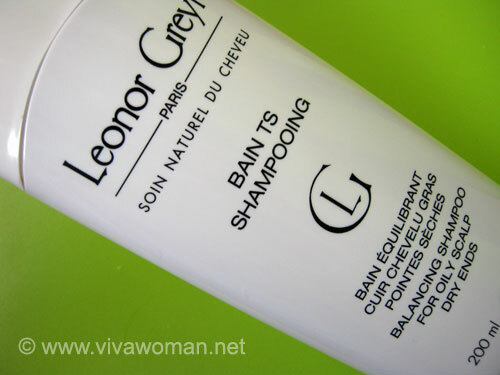 It was perhaps why my hair felt so soft and less dry too. 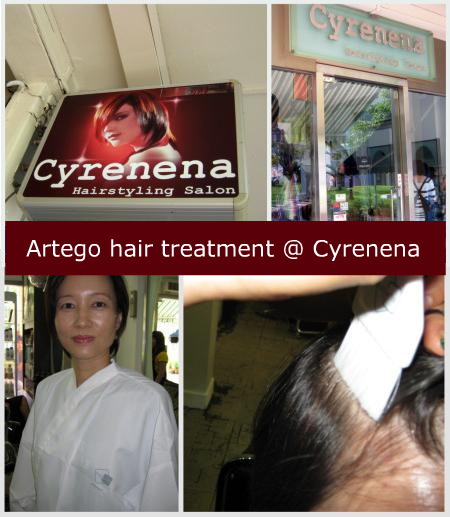 Artego Extracto Care products are available at a number of hair salons in Singapore. The ones I have tried are Kelture Hair Salon at #05-07 Paragon, and Cyrenena Hairstyling Salon located at 820 Tampines St 81, #01-530. Alternatively, you may like to call Altas Venture at 6733 8154 to find out details of other locations convenient to you. Previous Post: « Can tinted sunscreens replace foundations? Looks nice. I love Aloe vera. Not sure about your hair…but your face is glowing. It is so nice. Not sure if you mentioned, so how much did you pay for the treatment? Would like to know so I can decide whether or not to make a trip down! Thanks! As mentioned, it was arranged by Altas Venture and the session was complimentary for me. But I found out that each treatment cost $65 each. However, from what I see, I think they might ask you to go for a package instead to see visible results. I was told the lady who took up the hair loss treatment signed up for a series of 7 sessions and purchased their products too. However, after 7 sessions, she only needs to go for once-a-month maintainence if she wants to.